Tonight we’re going live again and this week we’re welcoming a couple of Olympians you might know (and already love): Figure skating duo Tessa Virtue and Scott Moir who picked up silver in Sochi and “Top Chef Canada”; host Lisa Ray. 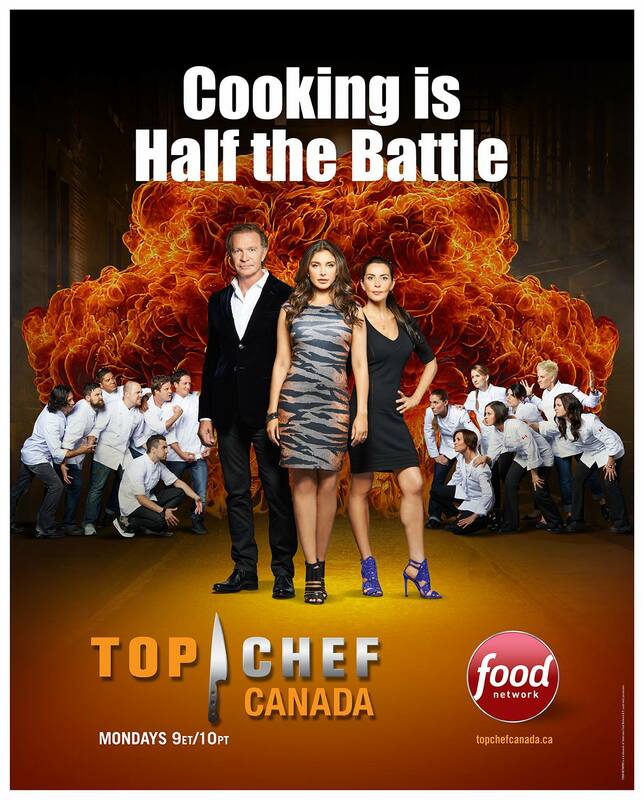 “Top Chef Canada”; host Lisa Ray joins us in the ET Canada studio tonight! All three of our special guests will join Cheryl Hickey, Roz Weston and Sangita Patel in the ET Canada studios to give their take on celebrity news and we have couple of fun surprises we have up our sleeve. Plus, you’ve voted and now it’s time to reveal who’s made it to the top three in our guest co-host auditions after their celebrity blind interview challenge. Mentored by our hosts, the top three will face more entertainment reporting challenges featured in the remaining three weeks of ET Canada Live until Canada picks their favourite to take the title of ET Canada’s Guest Co-Host. The Morning Show’s Liem Vu will of course be on hand as our Social Media Correspondent during each live show, keeping us updated on what’s trending online. Viewers can direct questions to our hosts and celebrity guests via Twitter for a chance to see their tweets live on the show during our hot topic panel discussions using the hashtag #ETCanadaLive! Tune in at 7:30 p.m. ET/PT tonight sharp for another fun episode of ET Canada Live, or watch in the livestream player below!